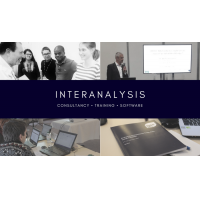 InterAnalysis offers a training package for trade policy analysis. 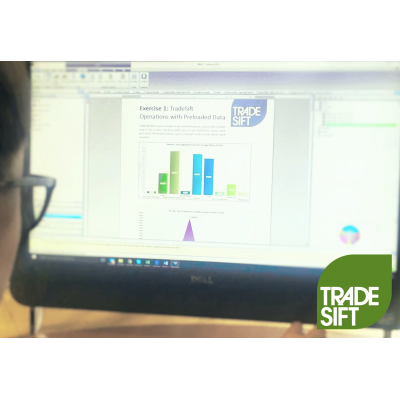 The online training course enables the TradeSift software user to analyse trade, tariff and GDP data effectively. 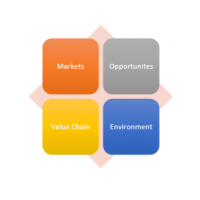 The online training course gives students a greater understanding of economic concepts and its practical applications. The online course reflects the on-site training programme. The course has no time restrictions and offers full flexibility. The course is approved by the University of Sussex and has CPD accreditation. The TradeSift software analyses trade data and policies to measure its impact on various industries. 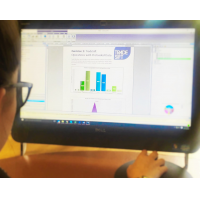 The software eliminates the need to hire trained personnel or a consultancy service. It also eliminates the need for an expensive and complicated modelling system. For more information about the training package for trade policy analysis, contact us now.